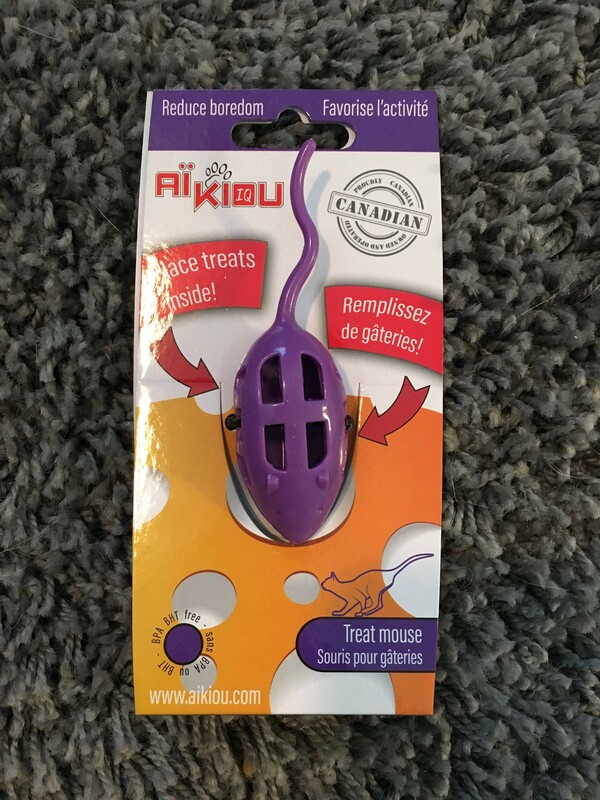 Cats actually love this little treat mouse by Aikiou as a traditional cat toy and as a food puzzle. It is perfectly sized to mimic prey, dispenses small pieces of food and has a great overall feel. It is not very difficult but could be easily placed inside a larger food puzzle to create a greater challenge. Hiding it would make for a fun game too!